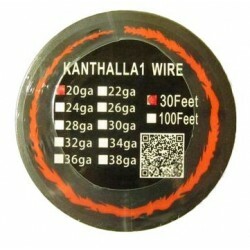 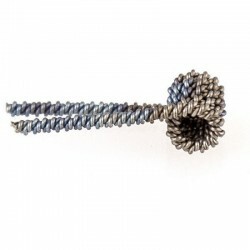 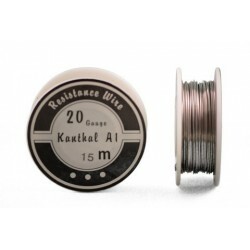 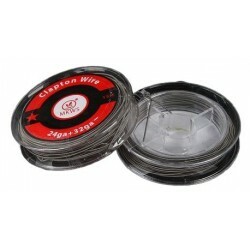 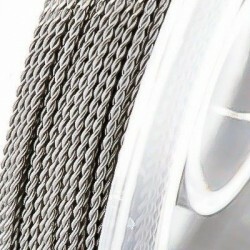 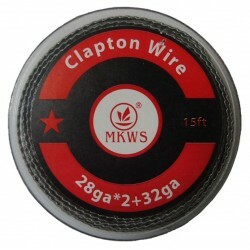 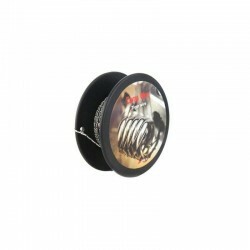 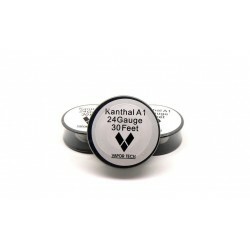 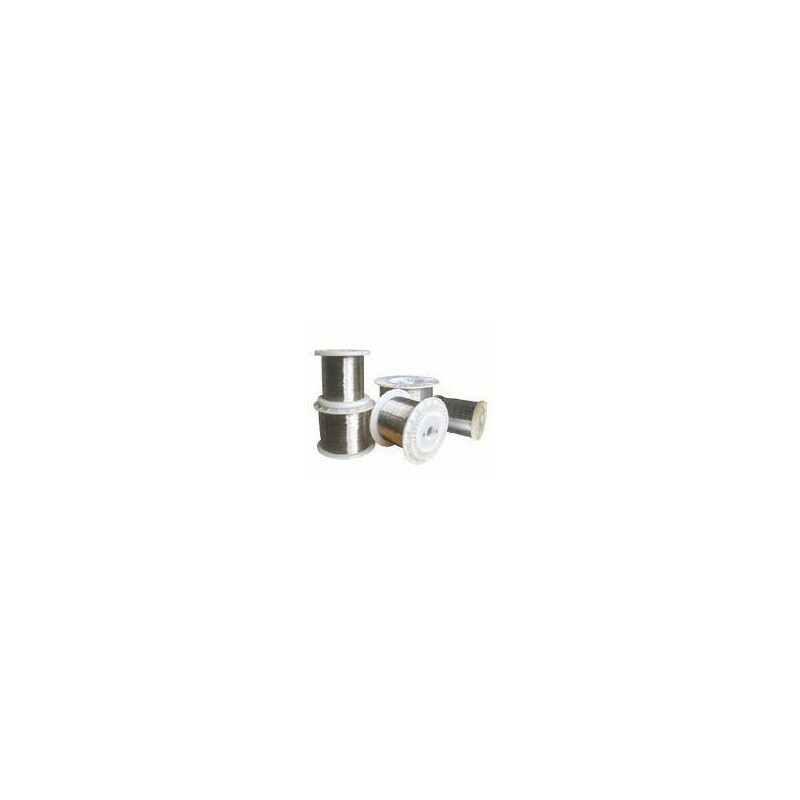 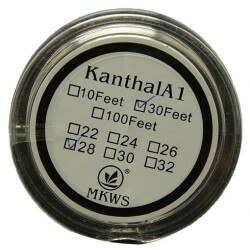 Price is for 10 meters resistant special wire (which is used by manufacturers of electronic cigarettes). 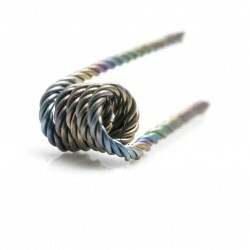 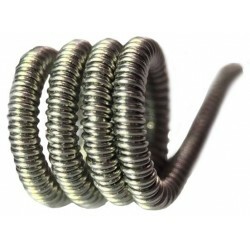 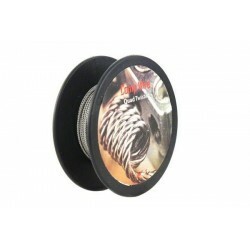 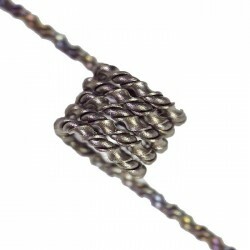 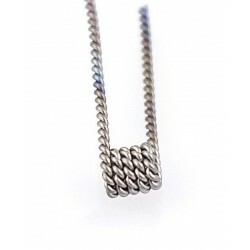 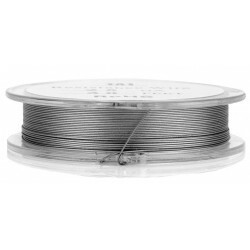 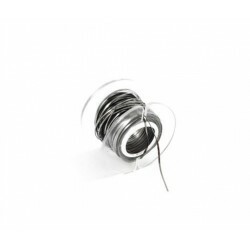 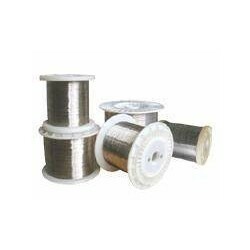 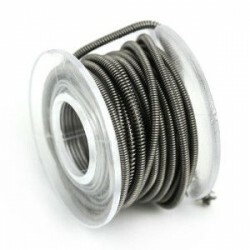 Nichrome wire is using for construction, repair, upgrade atomizers, both separately and together with silica thread, cord, and tube. 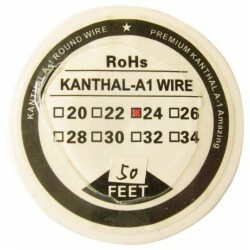 Note: The 10 m wire for resistances are rolled on a cardboard blister.